(1) The government civil employees children will enjoy this scholarship. (2) All children whose parents are disabled, retired and dead will also be eligible. For the year 2017-2018, the government's civil employees (Rank between 11th to 20th grade) children will be eligible only. This scholarship will be given to the class six to class ten students, Higher Secondary Students (HSC), and Higher studies students (Honours, Masters etc.). This is one of the most renowned and best govt. 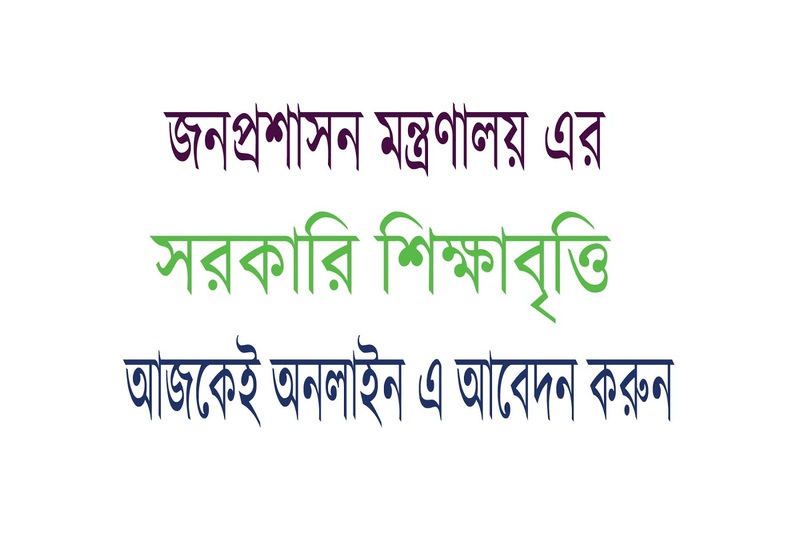 scholarships in BD. 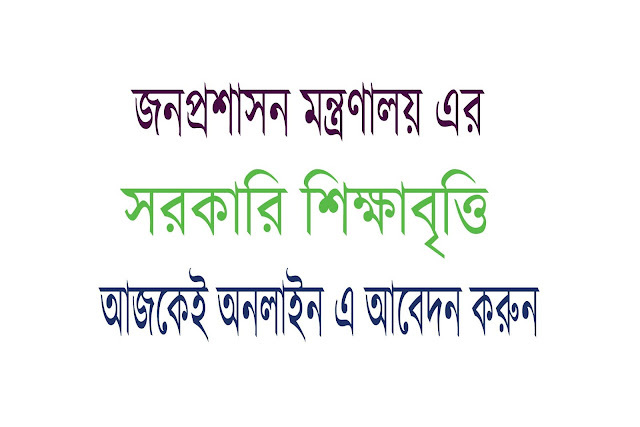 It will be available for free, hundreds of child victims, Bangladesh Kamachari Kalyan Board (www.bkkb.gov.bd). Application Starts: 17 January, 2018. Application Deadline: 17 February, 2018. Only Online application will be accepted. No paper application will be accepted. Please Apply by the official link Apply Now this Scholarship . See details below about this govt. scholarship circular.